Could be a nice pairing for soups. 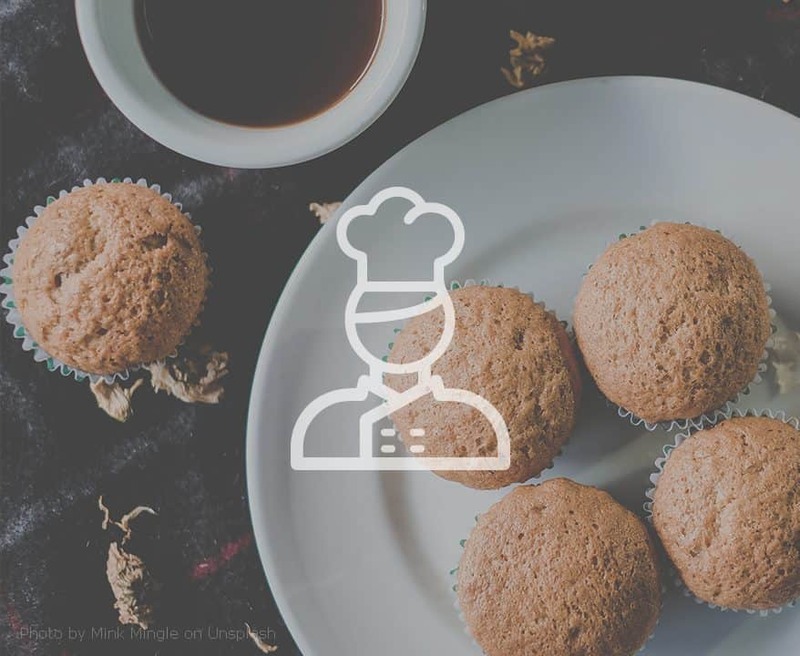 For 12 muffins, combine 1 egg, 2 Tablespoons honey, 1/4 cup oil, and 3/4 cup milk. Pour in two cups Great River Corn and Oat Pancake Mix, and mix until pancake mix is moistened. Spoon into greased muffin cups.